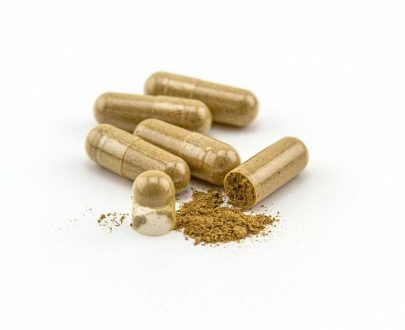 Due to popular demand and a more convenient method of measurements, we are pleased to provide Borneo White capsules! Our freshly ground Borneo White powder is packed into 00 vegetable capsules, which contain approximately 750mg of Borneo White per capsule. These capsules are easily separable for a variety of aroma needs. The capsules are great, easy to carry. Works wonders! 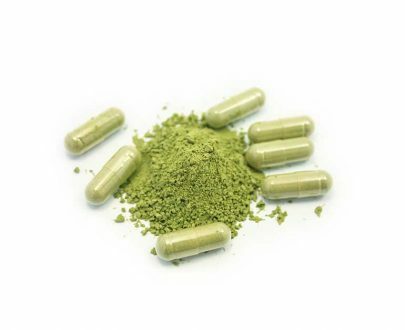 I’m so happy that I have found the white borneo capsules from a reputable online vendor. 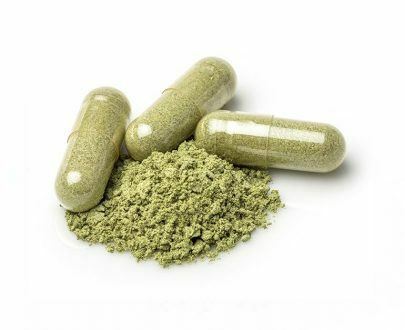 I used to use the white mang da in capsule and powder form plus the white Borneo lately in powder and then capsule form. My husband and I prefer the white vein Borneo pre-filled capsules for the ease of convenience and it works wonders, for us. I have rheumatoid arthritis that affect the joints in my hands which makes it unable at times for me to fill my own capsules. Great vein! 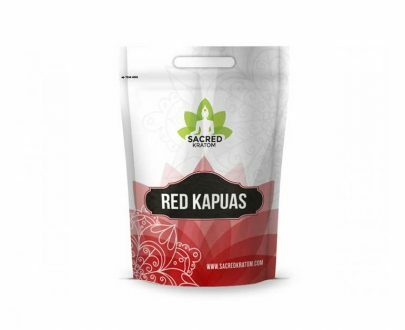 I ordered from different places online and this site, Sacred Kratom, is by far the best. Quality is great, and so is customer service. They have always been quick and professional. I have always been very happy with my orders. Thank you! I have hip problems, some days to the point where it’s difficult to walk. 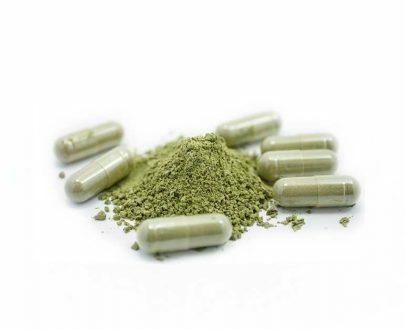 The white Borneo capsules really help relieve the pain and inflammation. 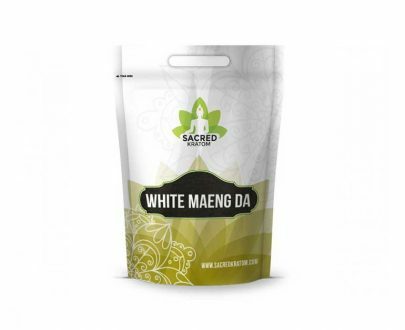 Sacred Kratom Borneo White is by far the best strain of kratom I have tried, and I have tried them all. I have suffered from depression and severe anxiety all my life and this product has literally changed my life. So much more effective than any other antidepressant or supplement I have used. The effects of this aroma are nice and euphoric and help you feel focused and motivated without being jittery or anxious at all. 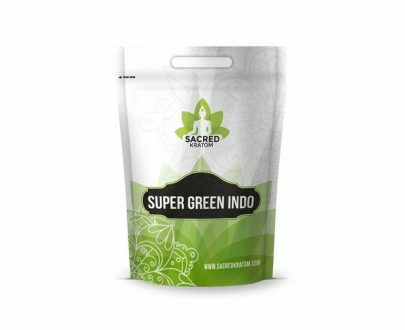 I am also very pleased with the quality and purity of Sacred Kratom products as well as their service, user-friendly website, and shipping speed. Love the ease of the capsules. Seems to be of high quality. I’m very pleased with my purchase. 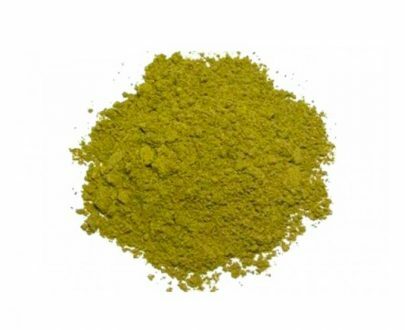 After trying various online vendors Sacred Kratom is the place for me. Quality and consistency every time. White is a solid product.